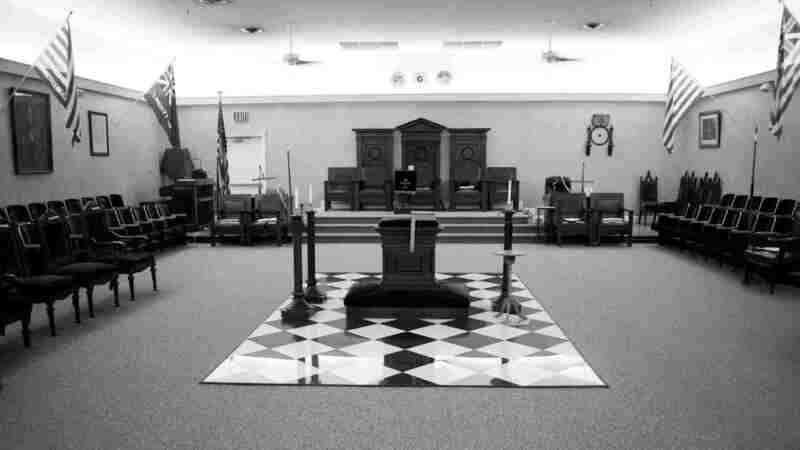 Announcements – 2016 – Olive Branch Lodge No. 16 F. & A. M.
Scotch Tasting and Cigar Smoking Extravaganza! See our event page for details!